Never thought myself to be a coward lol but such discussions are years away here in South Africa. I am just trying to find a way to get some good genes without having to pay 200 dollars for Symbiotics Wedding Crasher. That being said in Swaziland and durban we got wild plants growing probably taller than either of you. Sorry dude I was not calling you a coward I was referring to staytrippy. 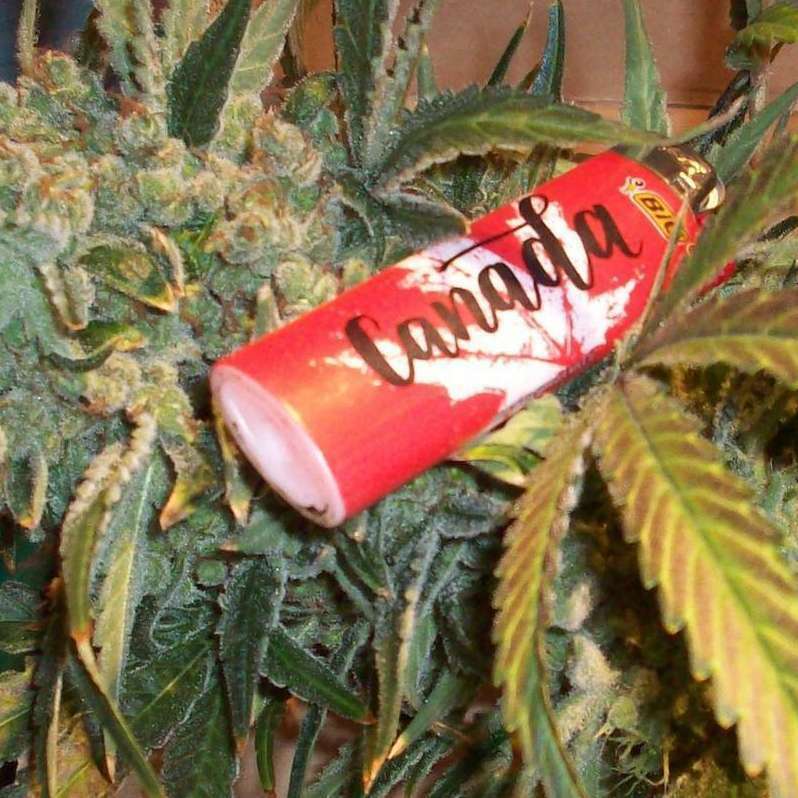 Best of luck on your grow buddy and South Africa's legalization. 364 topic views. 0 members, 4 guests and 13 web crawlers are browsing this forum.